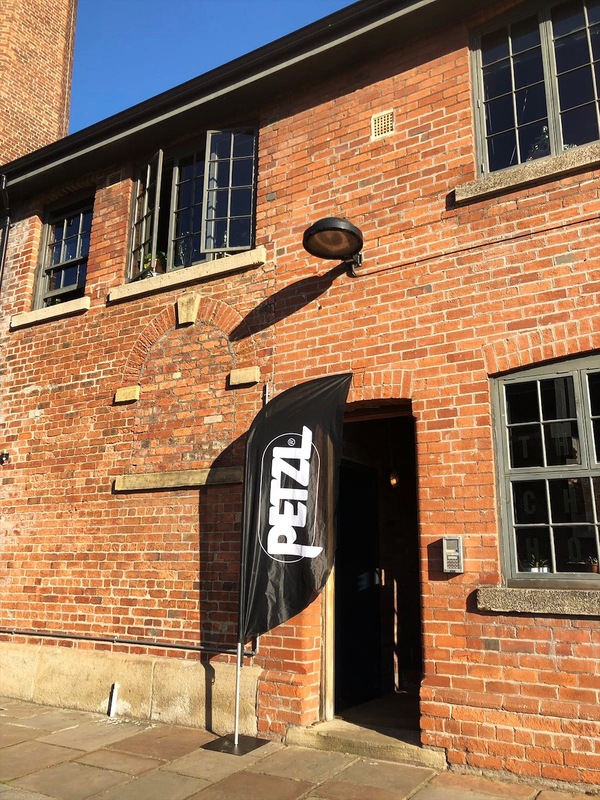 We recently hosted the latest product showcase for Petzl, the high access specialists. Petzl are a family run business - pioneered in the 1930’s by Fernand Petzl, a designer, artisan and explorer! His designs have revolutionised activities and safety in high level extreme sports and business, globally. 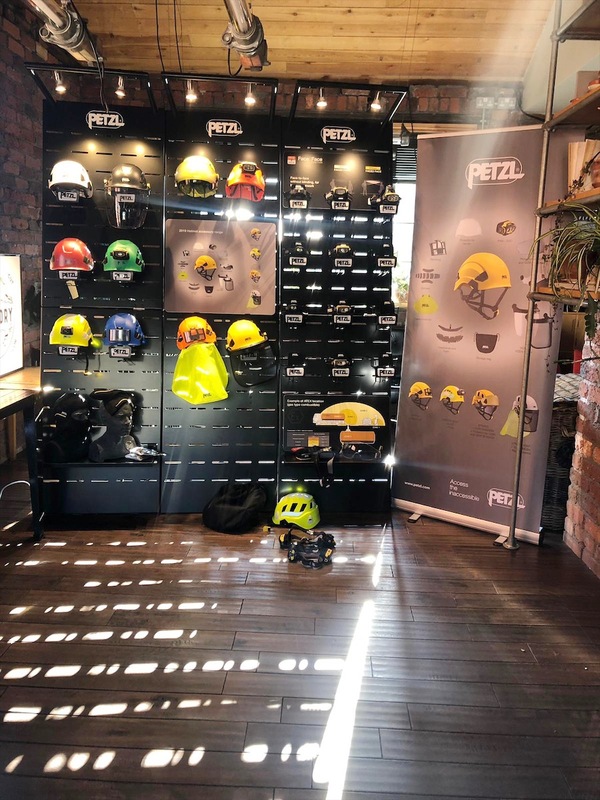 Petzl wanted to showcase their latest products and innovations to their Sheffield customers in a space that represented the individuality each city around the UK. 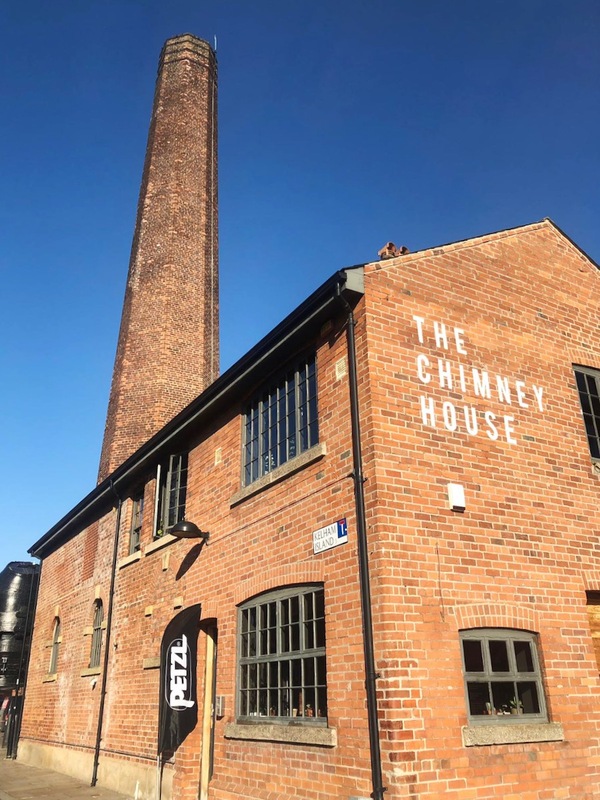 Steeped in Sheffield industrial history, The Chimney House was a perfect choice. 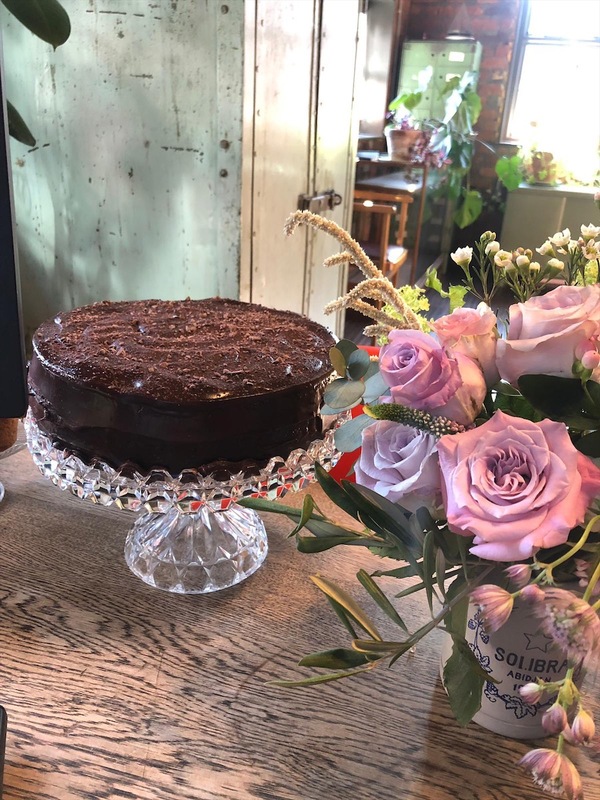 The Mowbray Kitchen served up a delightful selection of cakes and bakes with fresh tea and coffee which went down an absolute treat! 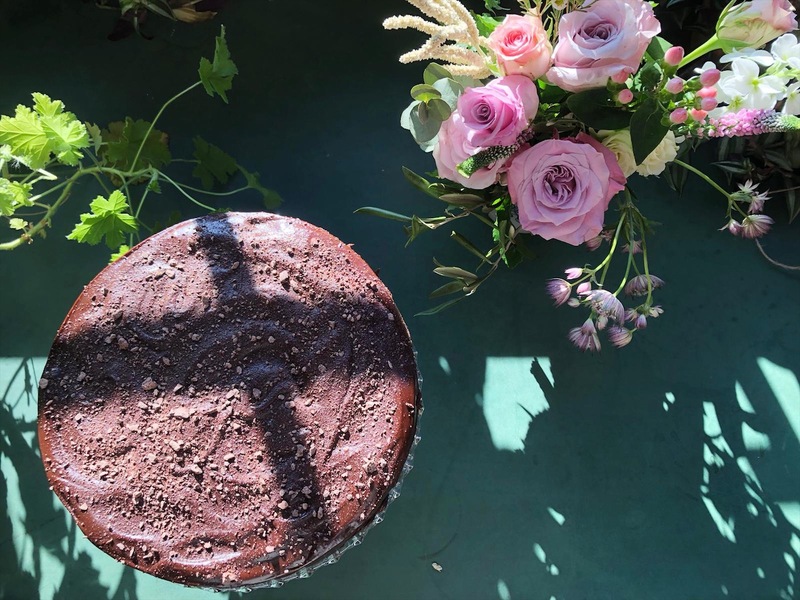 It’s always great to hear from our guests post event. Over to Jonathan Morgan from Petzl with a great overview of their day with us! 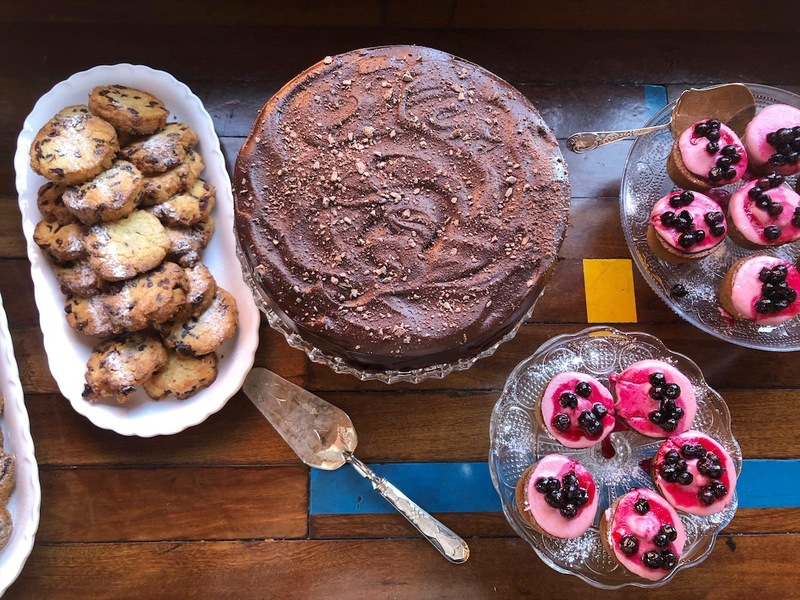 Contact us about hiring The Chimney House for your meeting, away day, training session or conference!